News4 announces its 12 Days of Giving, focusing attention on 12 deserving charities and non-profits in our area. 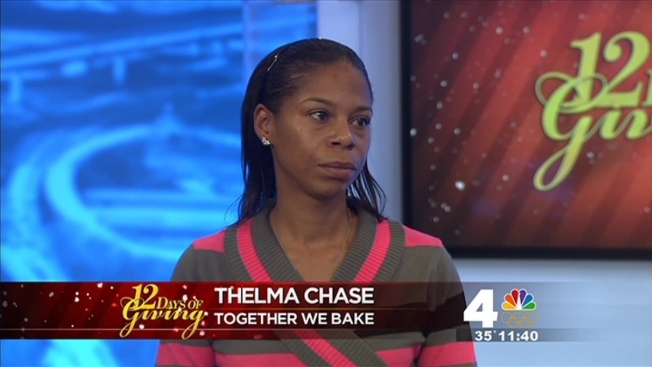 Together We Bake is a workforce training and personal development program for women who are former offenders. The women are put through a 10- week program to teach them life and business skills through food safety and production education, customer service, business administration, etc. The women also have access to life skills and job readiness groups daily. The program is still in its first year, but plans to have trained more than 30 women by June 2014. For more information on Together We Bake, click here.